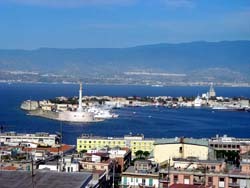 The most recent car booking in Messina has been made on our website 3872 minutes ago. In Messina, we offer for rental 4+ car categories from 2+ rental suppliers. Low prices. OrangeSmile.com offers vehicles for rent in Messina at guaranteed low rates. We are able to offer the best rates since we work with our car suppliers in Italy directly, and besides that, we select and provide you only the most beneficial offers at the time of your search. Rental conditions. To rent a car in Messina via OrangeSmile you should possess a valid credit card and a driving license for more than one year without serious accidents. Prior to reservation completion, please read the rental conditions for your selected vehicle. Picking up your vehicle. 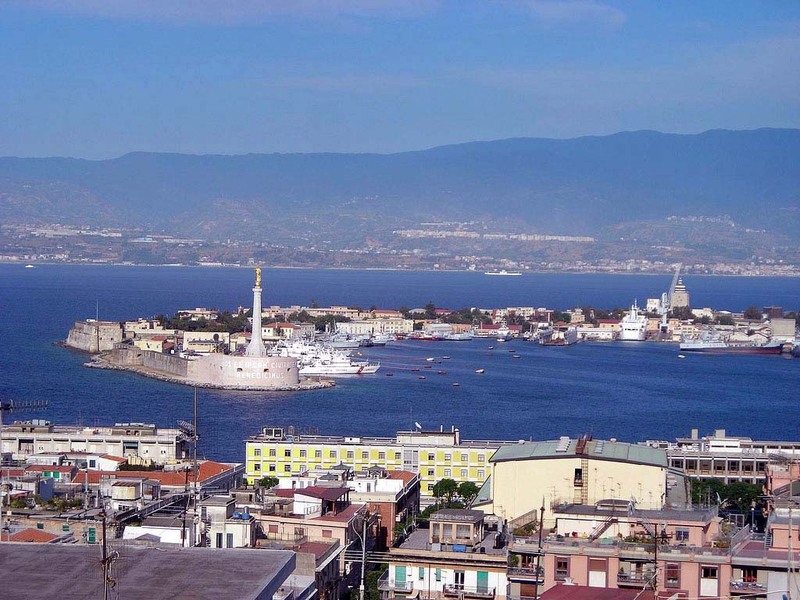 All the information and the address of your rental office in Messina will be specified in your voucher. Upon arrival, you are expected to present your voucher, driving license and credit card. Please make sure that the invoice and other documents, obtained from the rental officer, are correct and do match with your voucher data. Do not forget to inspect the car prior to taking it from the parking lot. Delivery. When returning your car to the rental location in Messina, check with the desk that they have no claims regarding the vehicle, and all the rental papers and the receipt are in your possession. We wish you a trouble-free driving around Messina! First of all, this refers to ancient cathedrals, temples and churches, which are found throughout Messina. The Church of the Blessed Virgin Mary Most is the most large-scale complex of this place. The church was built in the 12th century on the site of an ancient pagan temple. The central part of the town is the location of Dome Cathedral, which was completed in 1160. This is the oldest church on the island. The only monument referring to the Gothic architecture is the Church of Via Santa Maria Aleman, which has been partially destroyed during military operations. You can also see the fountain of Neptune and the source of the Orion - the monuments, illustrating the stories of myths on the main square of the town.